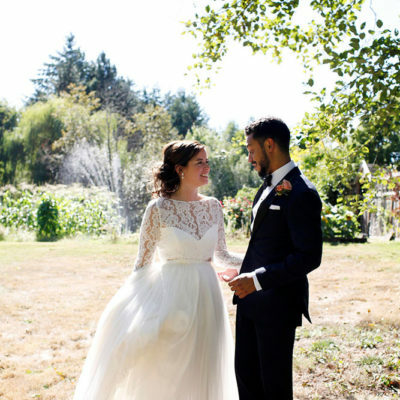 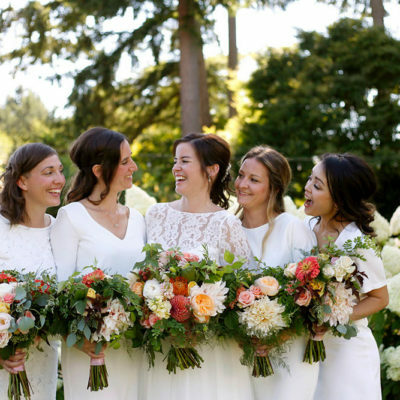 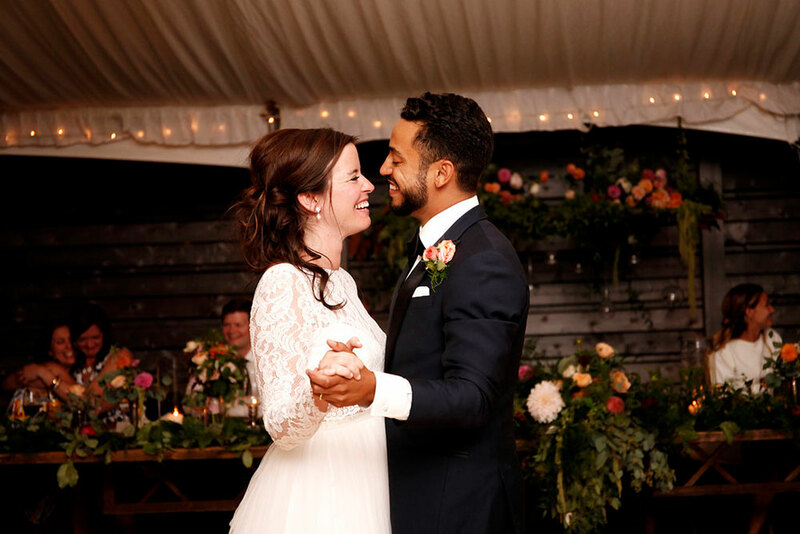 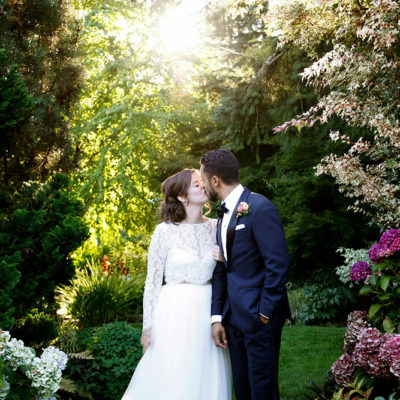 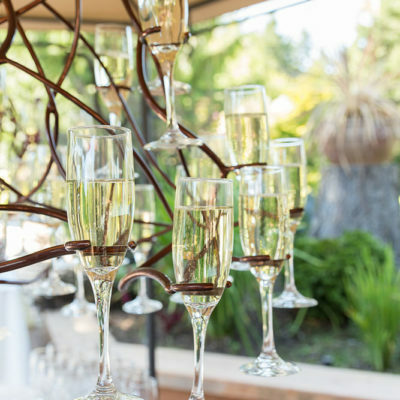 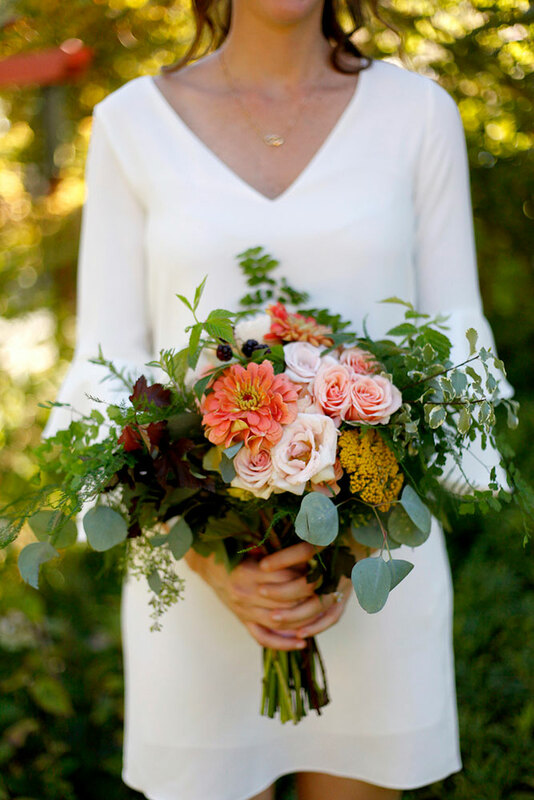 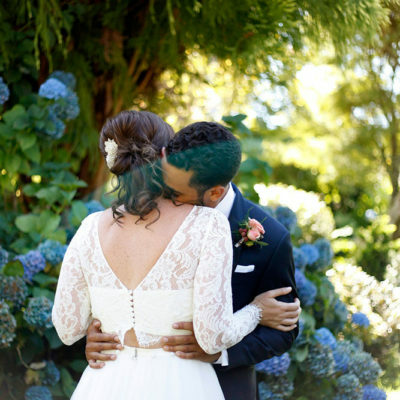 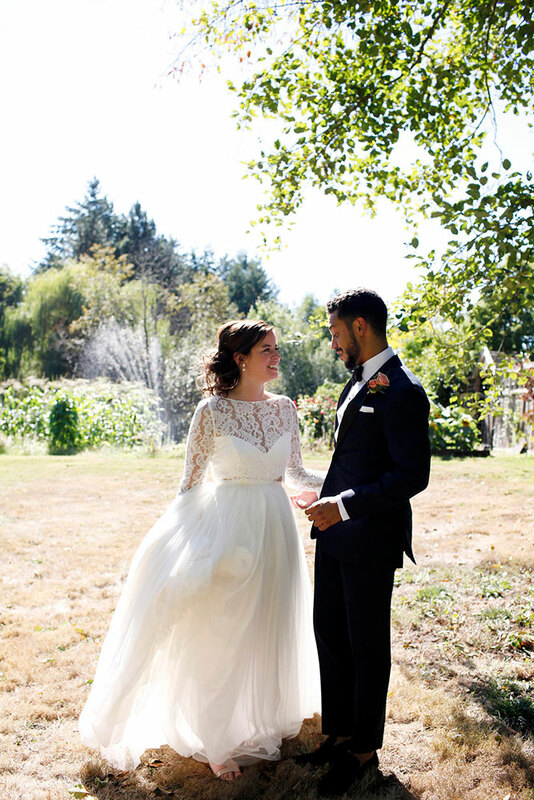 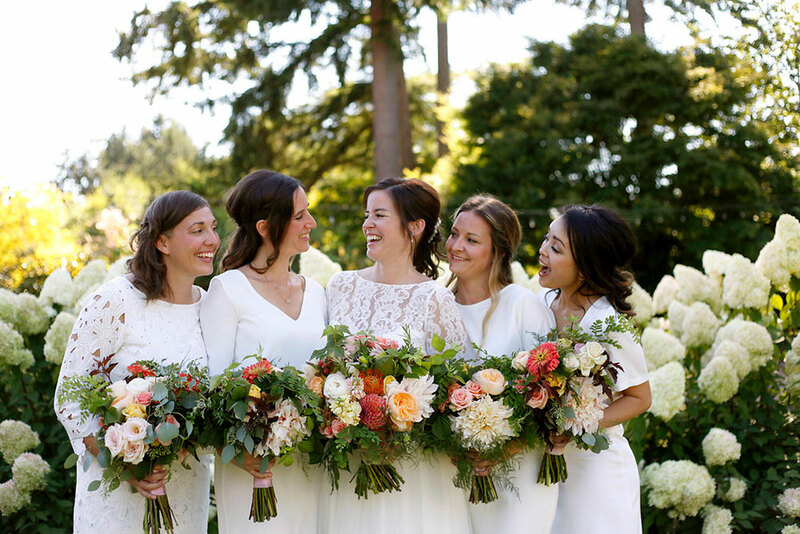 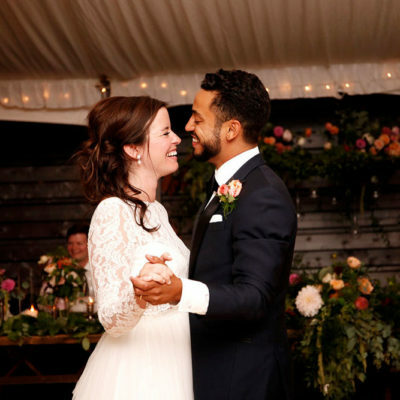 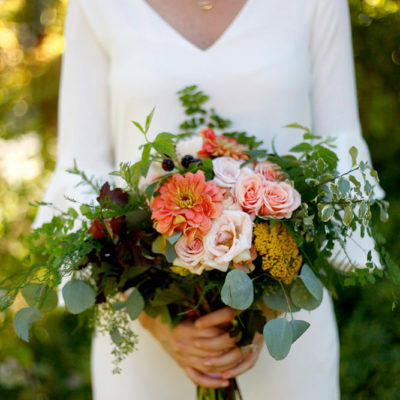 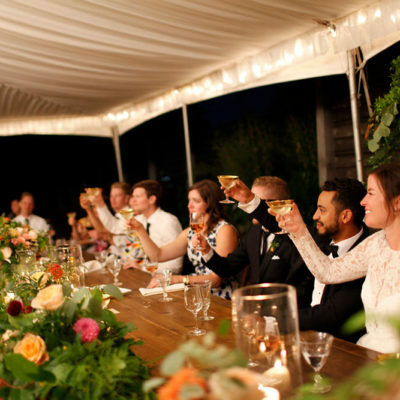 Sara and Afi’s September wedding on Vashon Island featured the best of Northwest style. 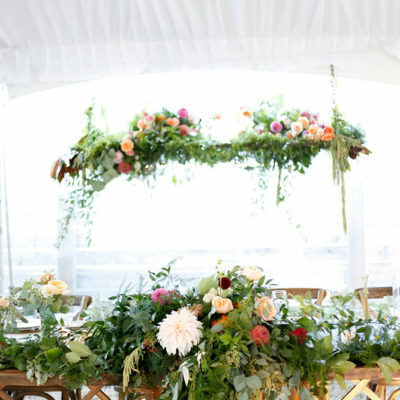 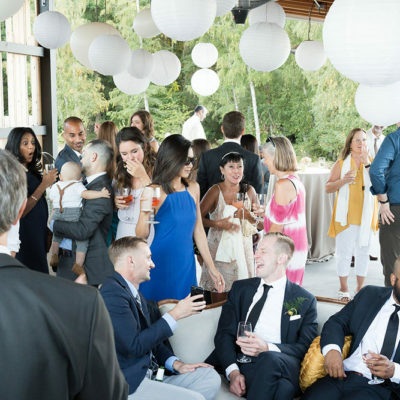 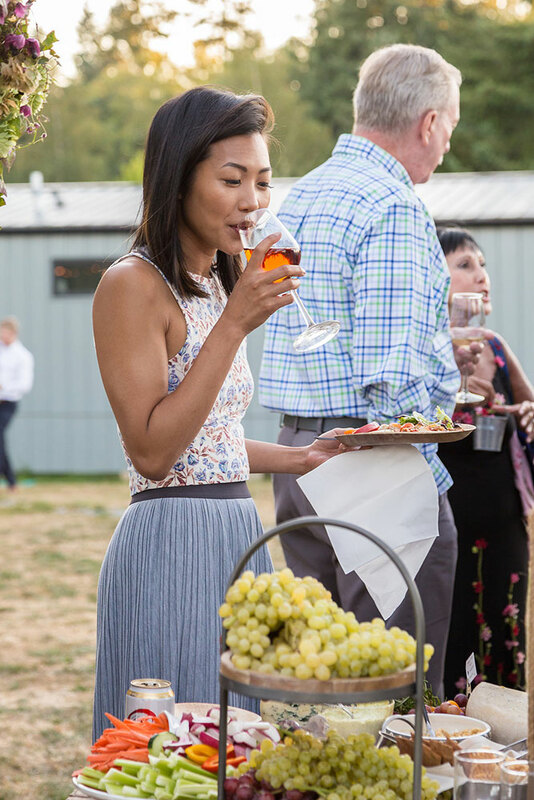 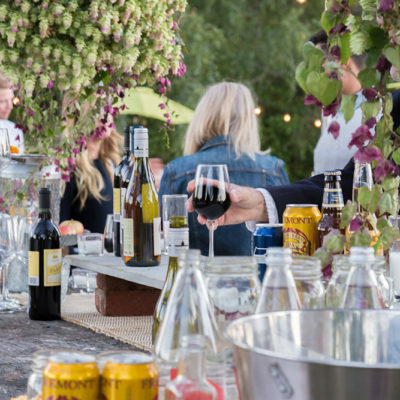 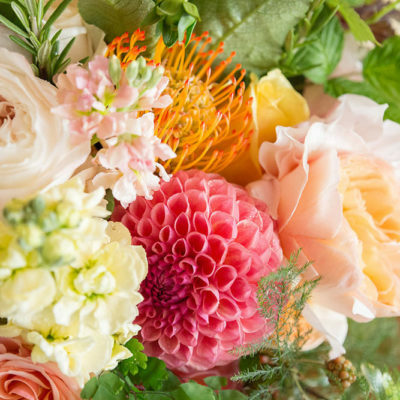 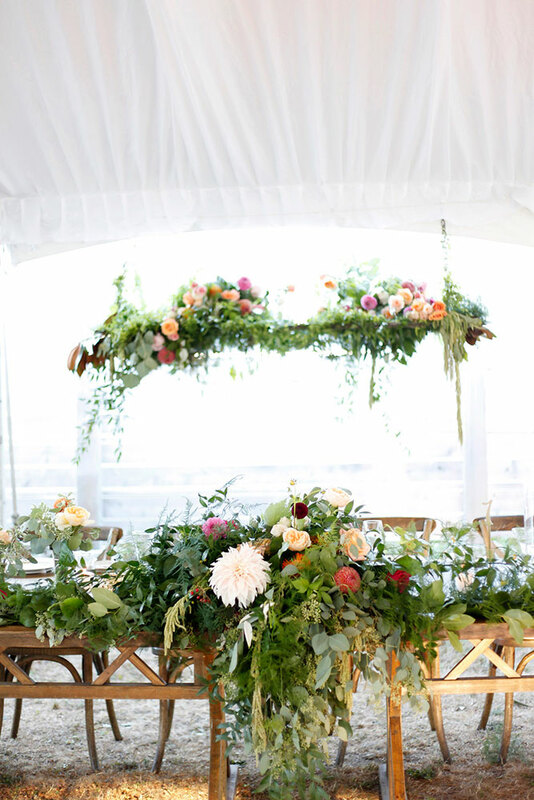 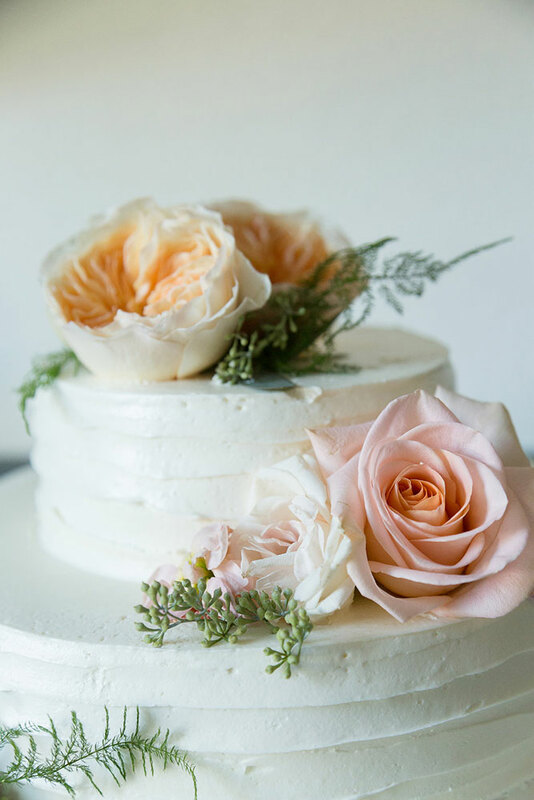 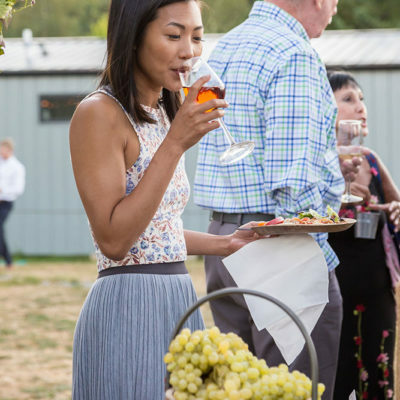 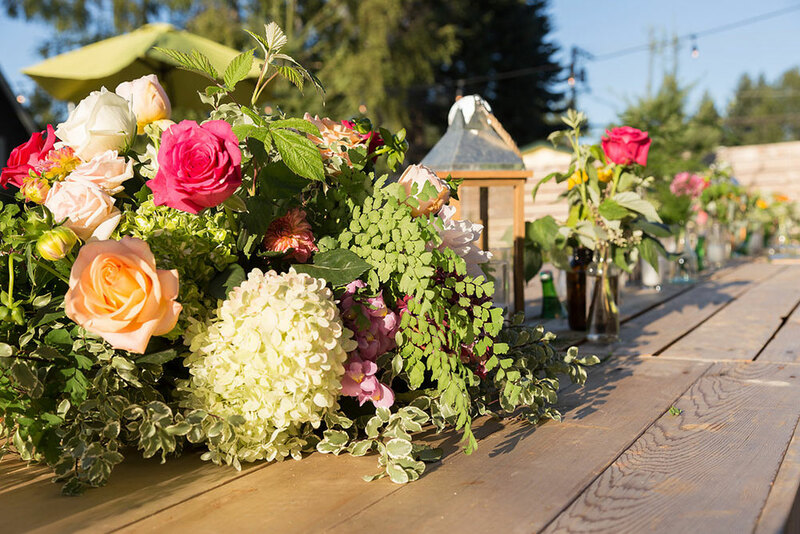 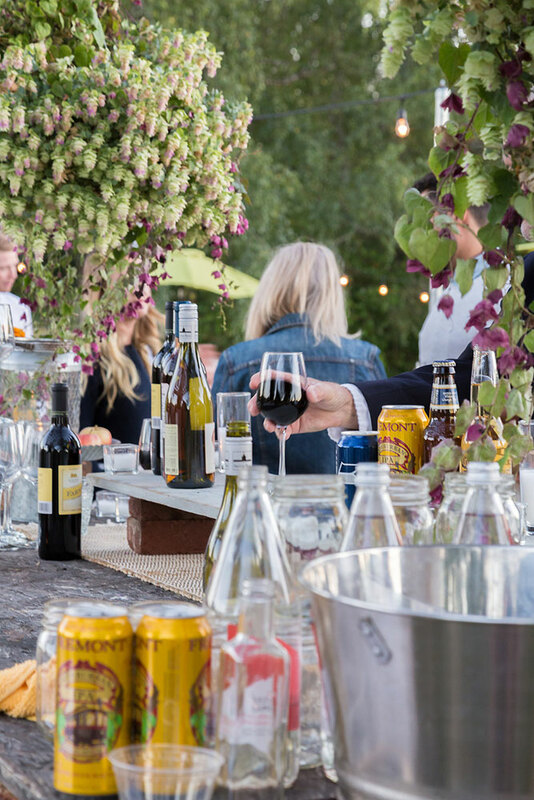 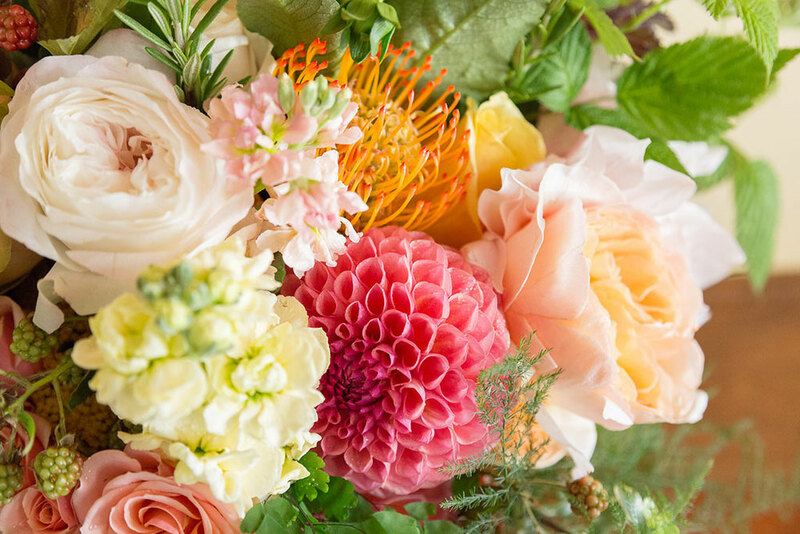 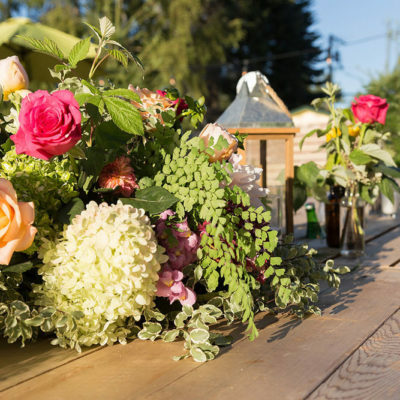 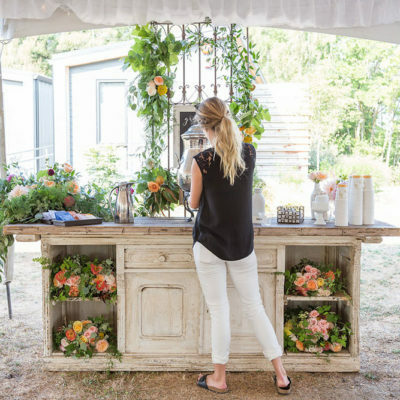 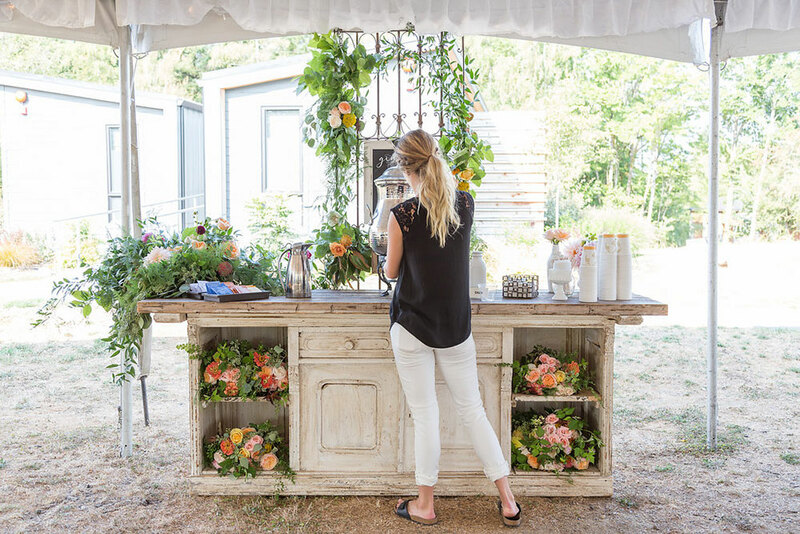 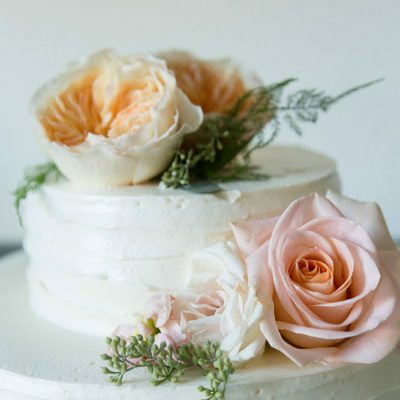 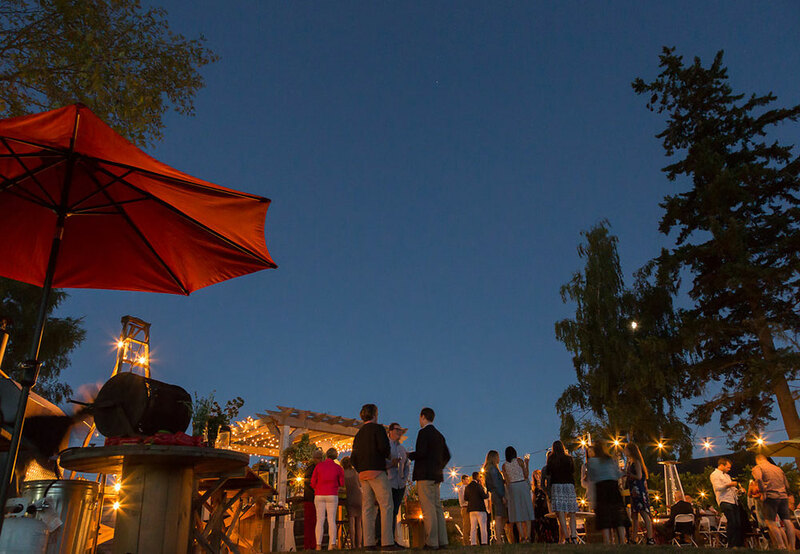 From the ferry ride across the sound to the ceremony among the lush blooms in the 16-acre private residence of Froggsong Gardens and cuisine with local ingredients – the whole experience showcased the beauty of the Pacific Northwest. 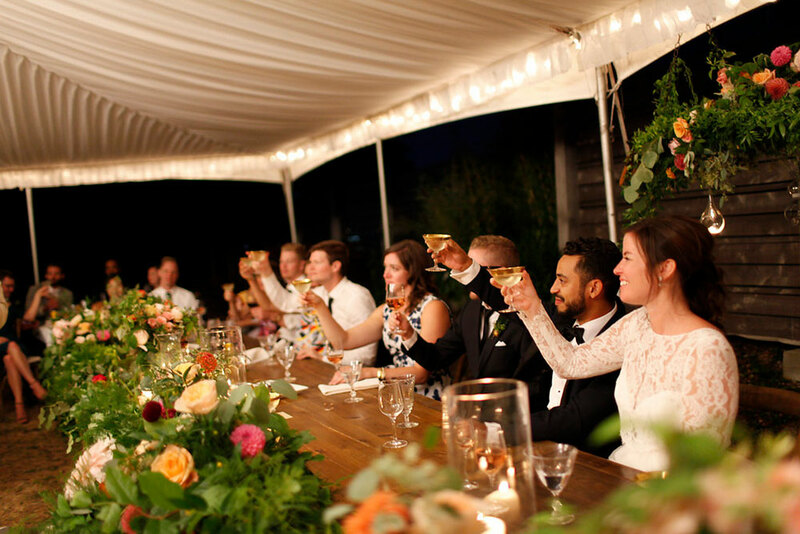 After the ceremony, guests traveled in style by school bus to The Lodges for the reception and the accommodations. 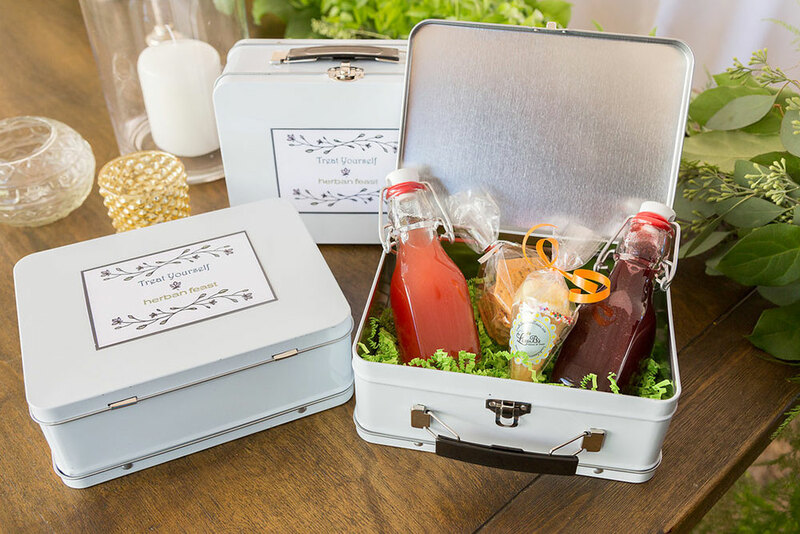 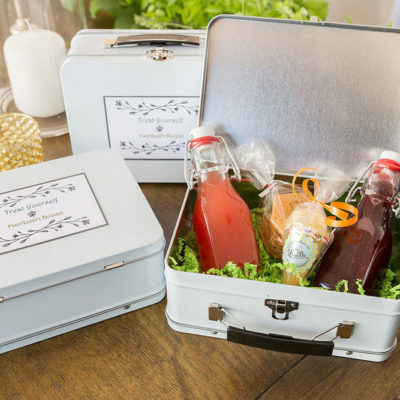 And, on the way, they enjoyed fun lunchboxes filled with delicious sips and bites. 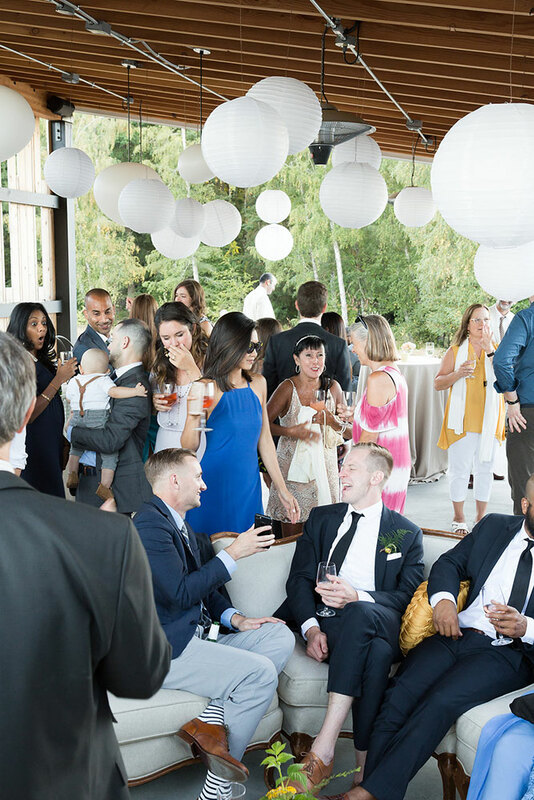 At the reception, hanging installations and floral and décor designed by the Herban Design Studio, personalized matchbooks, and polaroid shots added to the gorgeous ambiance. 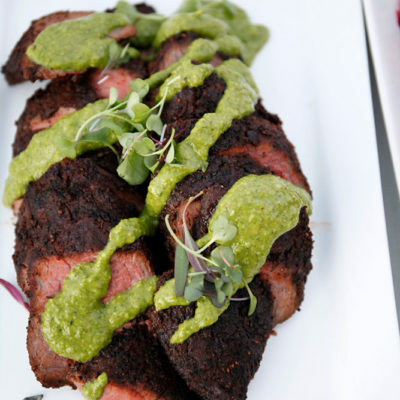 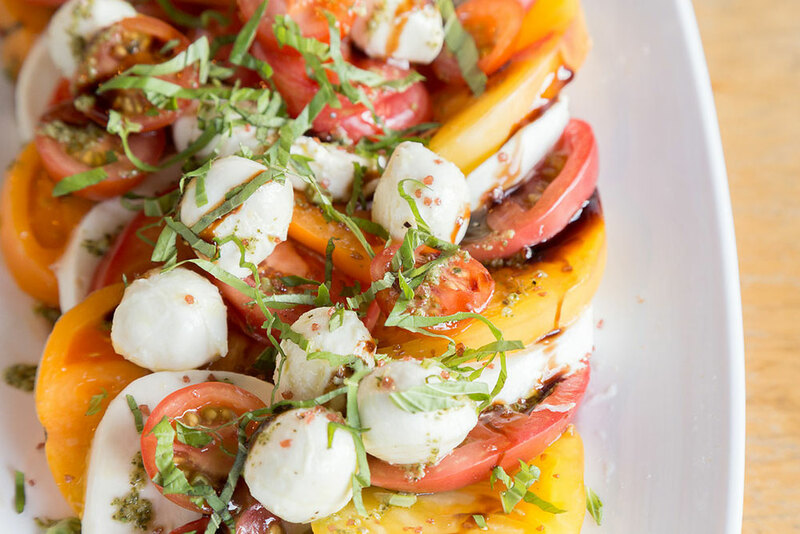 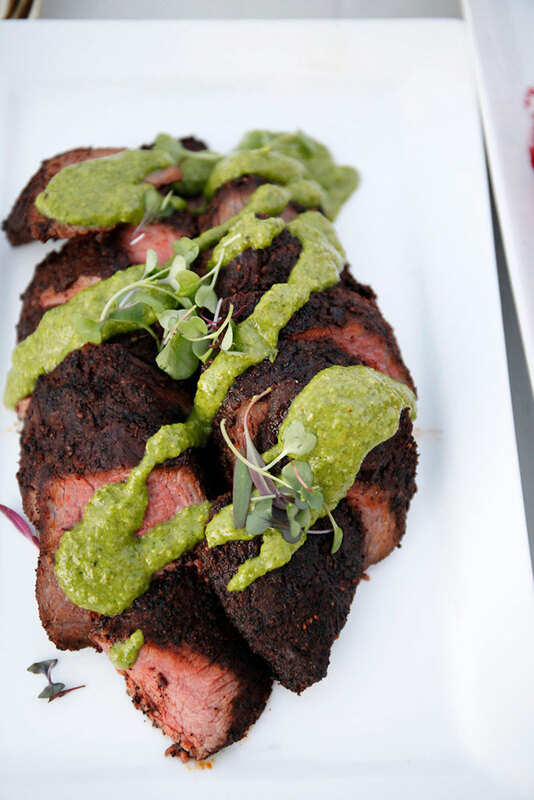 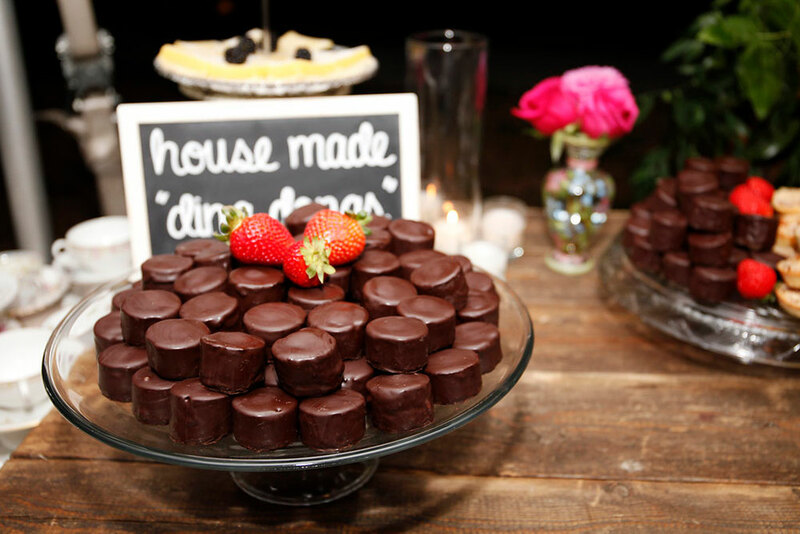 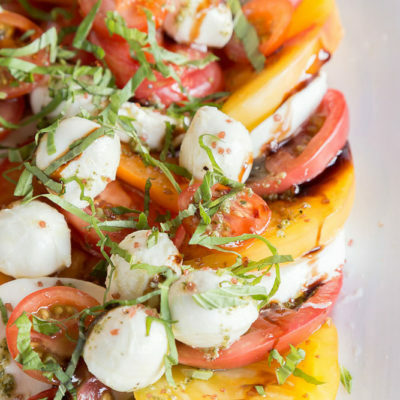 Throughout the weekend, guests enjoyed delicious, seasonal, custom cuisine by Herban Feast. 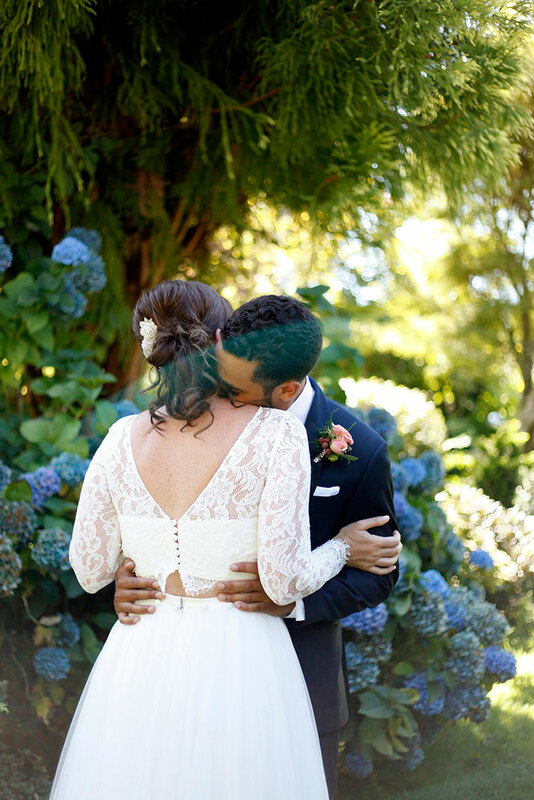 The day was not only full of emotionally moving moments but a genuine celebration for all. 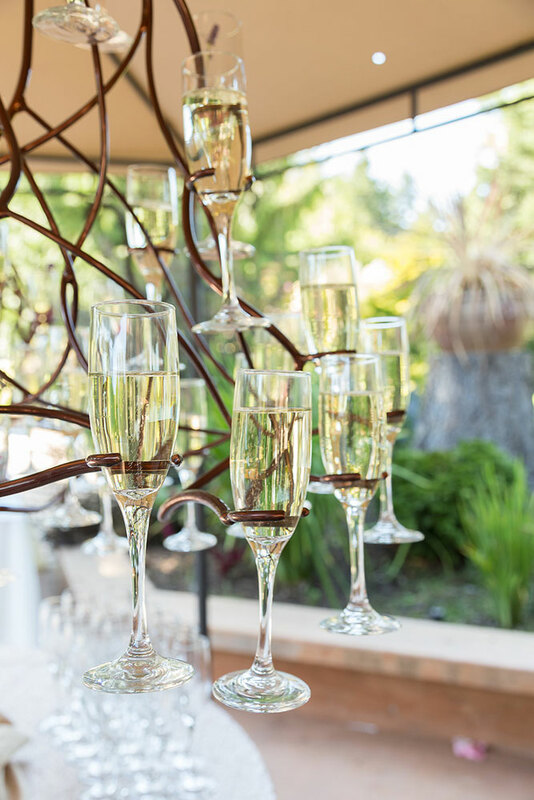 Guests were greeted with glasses of cava to start the festivities. 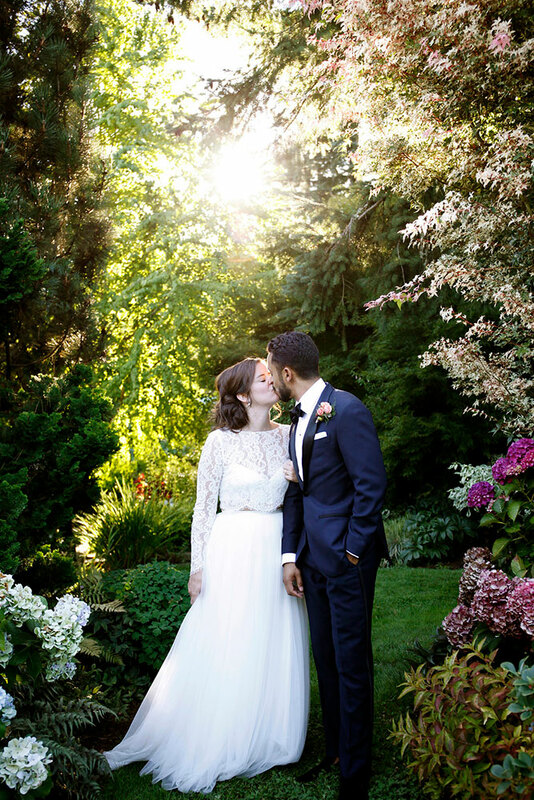 Following the ceremony, they explored Froggsong gardens while sipping on a trio of chilled summer soups, and enjoying ahi tuna tacos with wasabi aioli and warm creole shrimp bites. 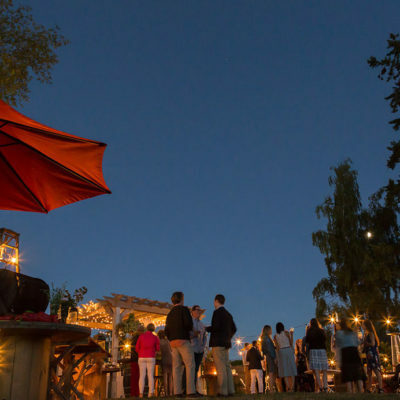 A quick shuttle to the Lodges followed for their family-style dinner featuring seasonal summer succotash, baby red potatoes, our blackberry-brown-butter-topped wild salmon and beef with a cilantro and arugula pistou. 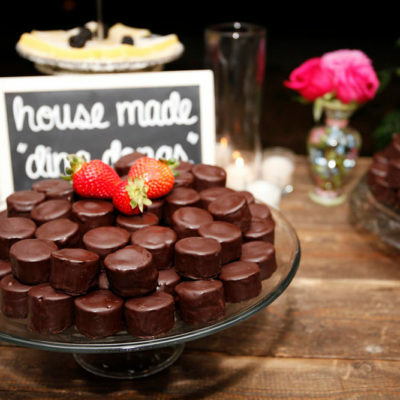 Sweet treats after dinner included our house-made ding dongs, lemon bars, and mini apple crisps.